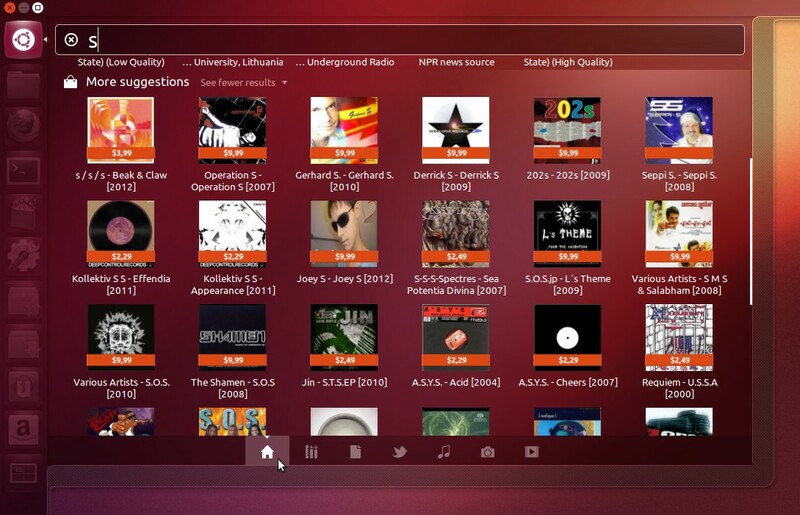 Ubuntu 12.10 'Quantal Quetzal' has been released today with new features and improvements. Let's take a look at some of the main changes. First of all, there is no Unity2D in Ubuntu 12.10. If your system doesn't have 3D hardware acceleration support, you can still use stock Unity 3D interface using Gallium3D llvmpipe software mode. 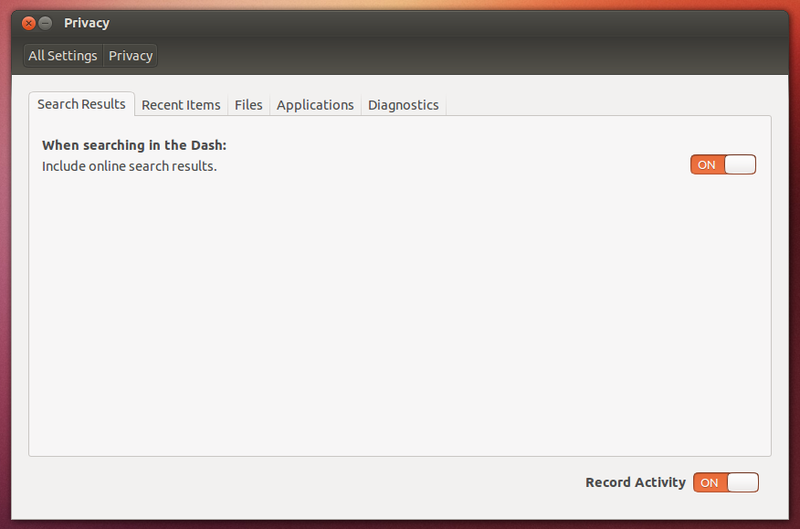 A new 'Unity Previews' feature shows you detailed information about a file/app in dash on right click. A new 'More Suggestions' category delivers commercial content to the Dash via the 'Unity Shopping Lens'. This category displays Amazon results with price badges and only those results are shown which relate to the search query you have used in Home lens. A legal notice about shopping lens can be viewed by clicking on a small icon in bottom right corner of dash. An option in system settings will allow you to disable online search results for all lenses including the shopping lens. As this option turns off all online content in dash, other lenses like Social lens will not work properly. 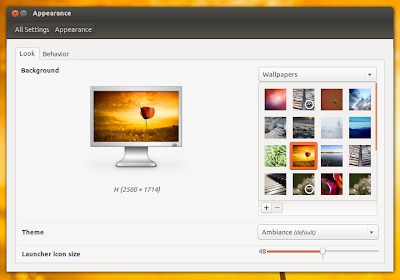 A more ideal solution will land in Ubuntu 13.04 that will allow you to disable online features of each lens separately. Other new default lenses: Social (integrated with Gwibber) and Photos. 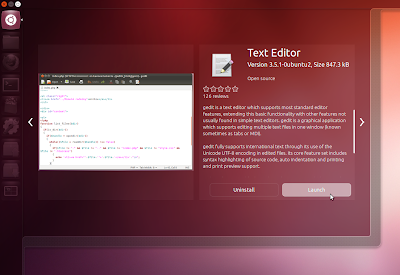 'Backlight Always On' has been replaced by 'Backlight Toggles' in Unity launcher. Only active application will now inherit color of the icon. 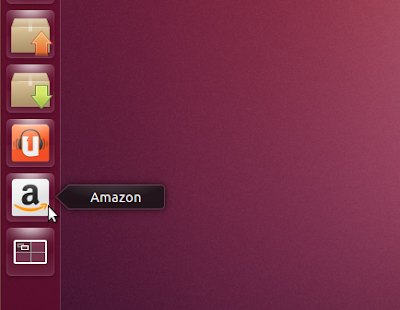 Amazon & Ubuntu One Music Store webapps are now pinned to launcher by default. Removable storage icons can be unlocked from the launcher. When in spread mode (Super+W), it's now possible to close windows by clicking the close button revealed when hovering over them. LibreOffice has been updated to 3.6.2 with built-in menubar & HUD support without needing a separate plugin. 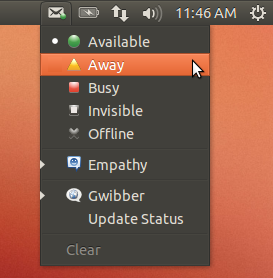 Improved messaging menu displays status badges on panel. 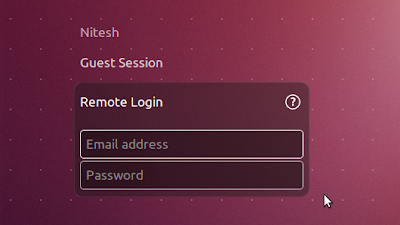 LightDM login screen visual tweaks and new remote login feature. 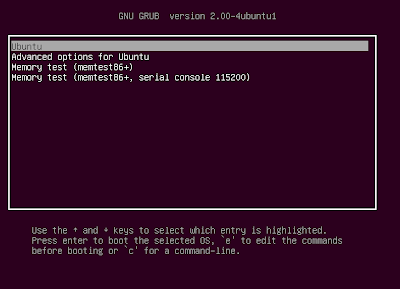 A simplified GRUB boot menu where menu entries now have 'Ubuntu' as the first option instead of 'Ubuntu with Linux (Kernel version)'. Everything else has been tucked into a new 'Advanced Options' entry which lists older Kernels and recovery mode options. 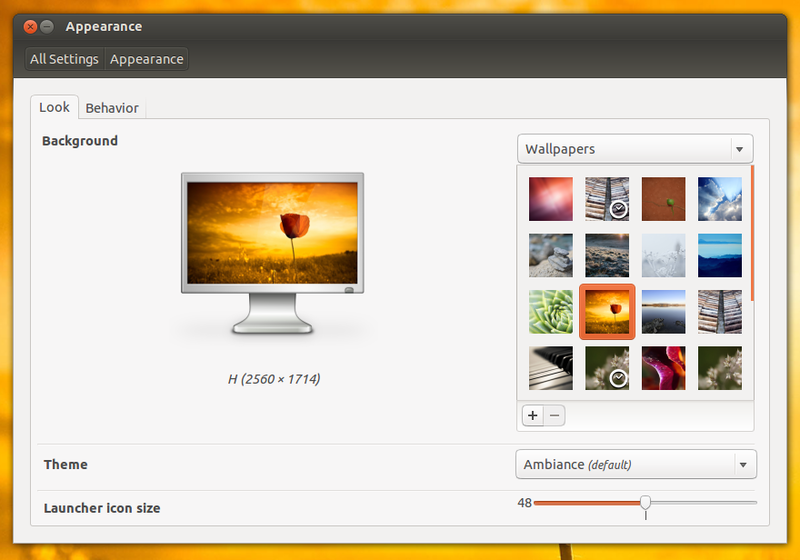 Improved look of light themes. 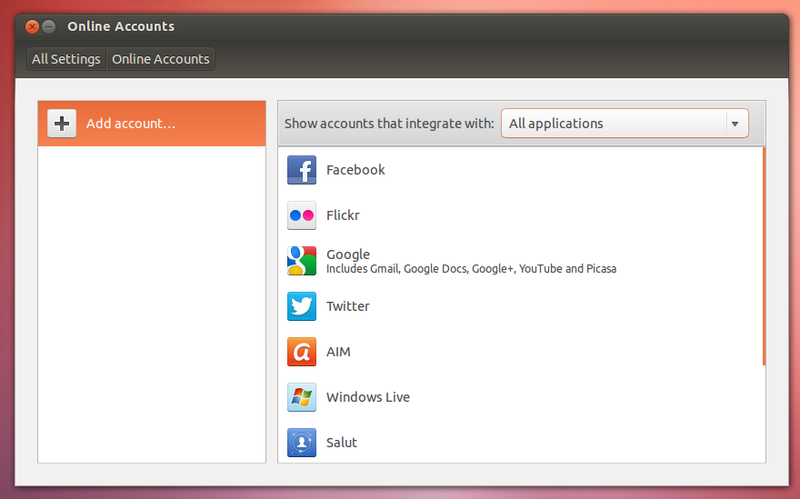 New Online Accounts settings allows different applications to integrate with web services. For example, with a Facebook account added on online accounts settings, you can use Shotwell photo manager to directly upload your photos to Facebook. New default and community wallpapers. 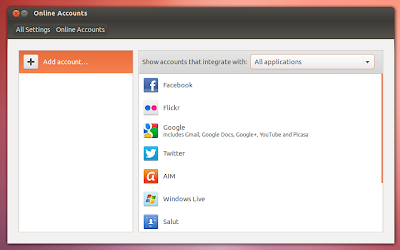 New Unity web applications feature allows you to have tight desktop integration with popular websites like Facebook, Google Docs, Gmail etc. 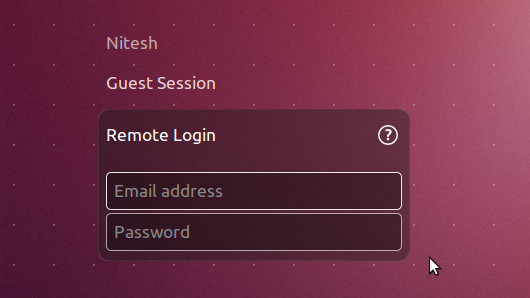 These webapps can send desktop notifications, can be pinned to the Unity launcher and can be used with HUD menu. 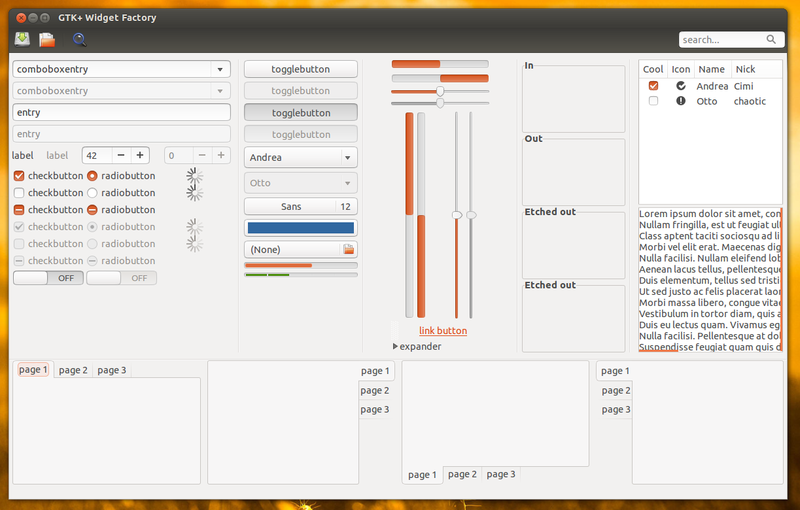 They also support quicklists and have sound indicator and Messaging Menu integration. 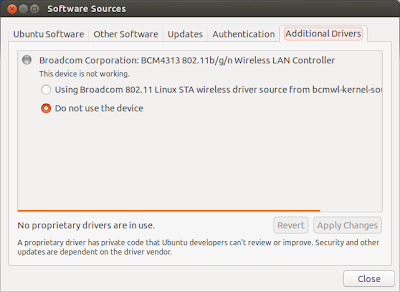 Jockey frontend for installing graphics and wireless drivers has been retired. 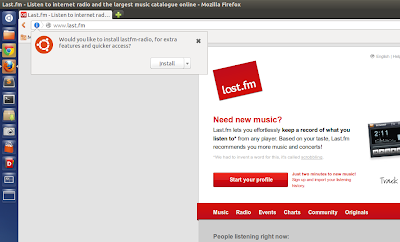 A new tab has been added to 'Software Sources' which can be used now to manage hardware drivers. There is no longer a traditional CD-sized image, DVD or alternate image, but rather a single 800MB Ubuntu image that can be used from USB or DVD. 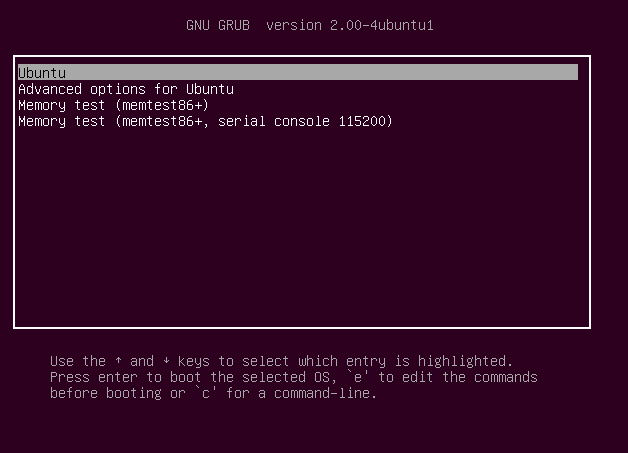 Default Packages and applications: Linux kernel 3.5.4, GNOME has been updated to 3.5.92 for most components (some to 3.6.0), Firefox and Thunderbird 16, Rhythmbox 2.97, Mesa 9, Xorg 1.13 and LibreOffice 3.6.2rc. Ubuntu 12.10 has quite good under the hood improvements. Compiz now consumes less CPU and it is more stable and fast. 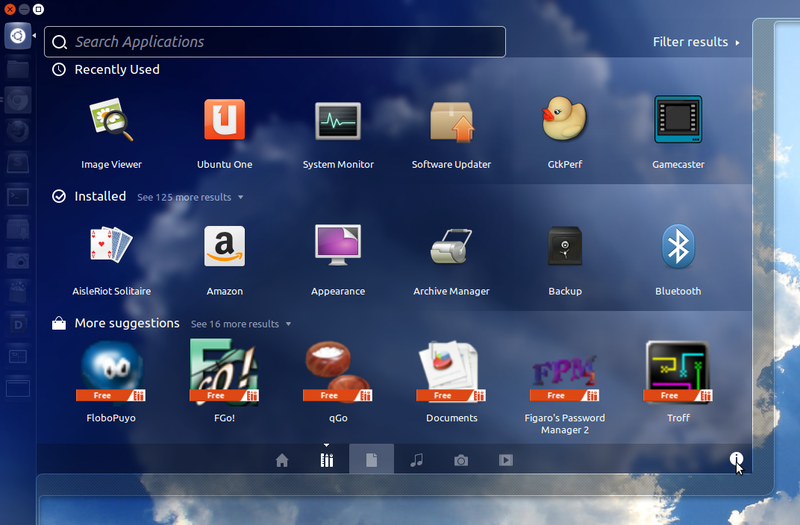 With latest kernel and graphics stack, entire desktop feels more snappy than Ubuntu 12.04. However, some Unity components, specially Dash has gotten worse. 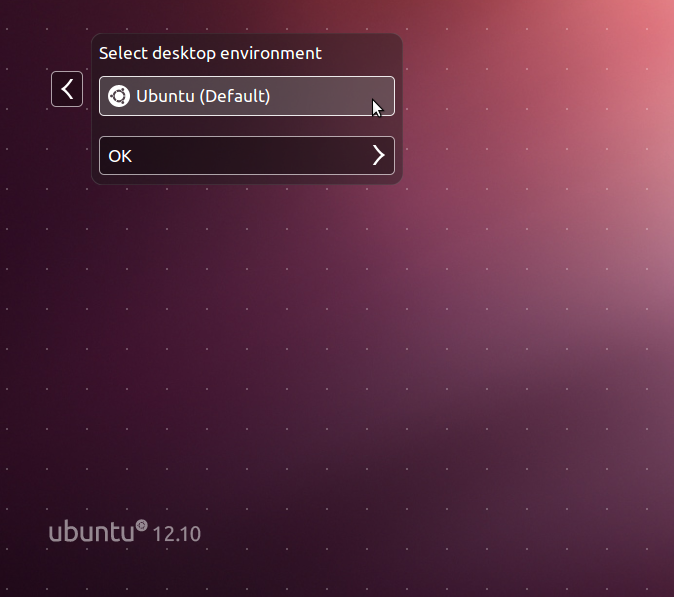 Application icons in dash doesn't load for me most of the time, dash fails to close after launching an application and nothing happens when I try to close dash by clicking on Ubuntu icon in launcher. 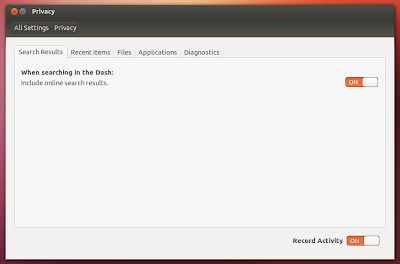 I had this problem when I upgraded from Ubuntu 12.04 to Ubuntu 12.10. So I did a fresh installation and this issue still persists. Hopefully it will be solved in an SRU. 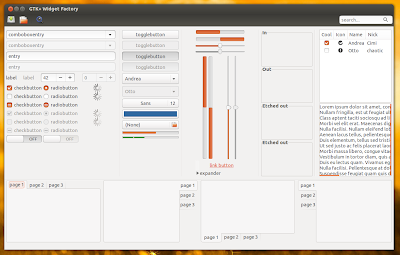 One another minor issue I found was that dropdown and right click menu in GTK2 apps are light colored in Ambiance while in GTK3 apps, they are dark. 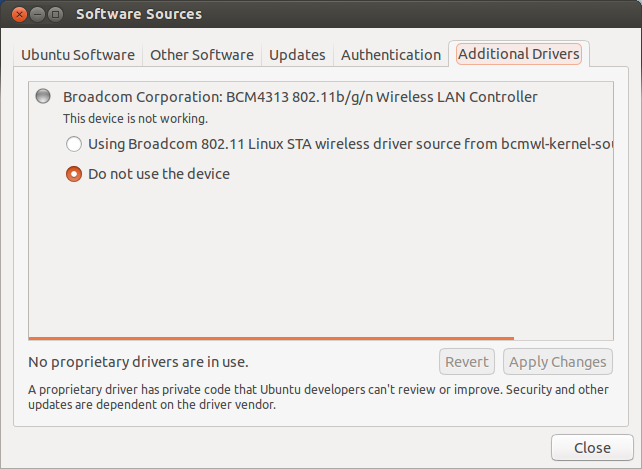 Other than these issues, Ubuntu 12.10 is quite polished and Ubuntu developers have done a great job.